Generally I have a clear conscience. I gave up work and financial independence to be a stay at home Mum, my time is generally spent being a constructive parent and wife. Deon Meyer messes up this picture of selfless domesticity. 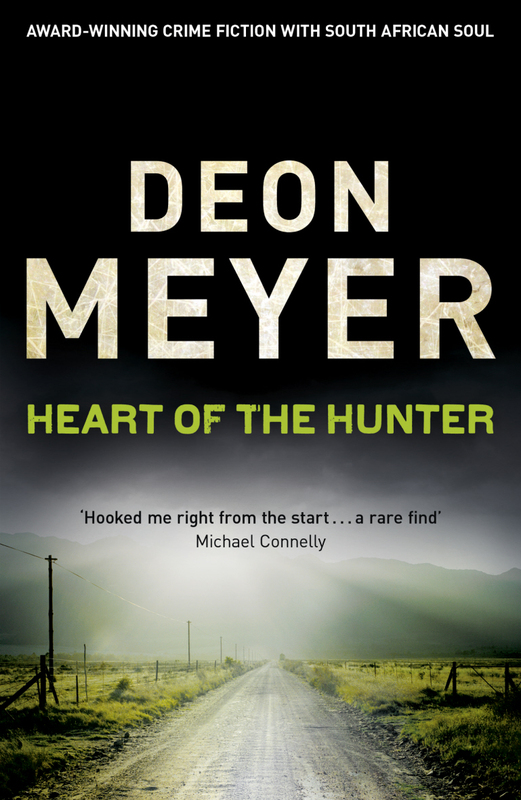 This week reading ‘The Heart of the Hunter” (my 3rd Deon Meyer), the children were plonked in front of the TV for hours, during the day! Home cooked meals were substituted with take away pizza and tuna salad. A blind eye was turned to the twinkle in my husbands eye. On the up side the book was done and dusted in 2 days. I simply can’t put his books down, clearly either he’s brilliant or I have no self control, I think we should split the blame. Deon Meyer does make me proudly South African, his books stand head and shoulders above most international contemporaries in the crime/thriller genre. I can only allow myself to read one every couple of months. For now there’s a batch of rusks in the oven as penance for my neglect.